50cl bottle. 20% proof. This product is also available as a miniature. 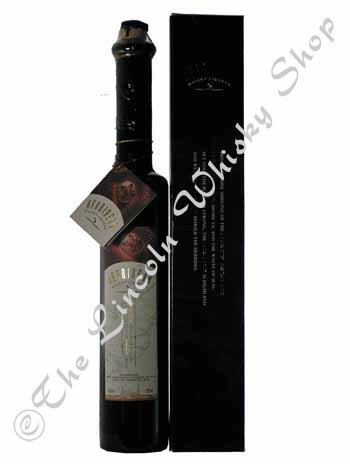 Hebridean Whisky Liqueur is a combination of caramel flavours, spices and Scotch Whisky. The inspiration for the unique taste was a recipe for a Scottish dish found in a cookery book describing traditional Hebridean dishes. This boxed liqueur comes in a tall, elegant brown bottle.